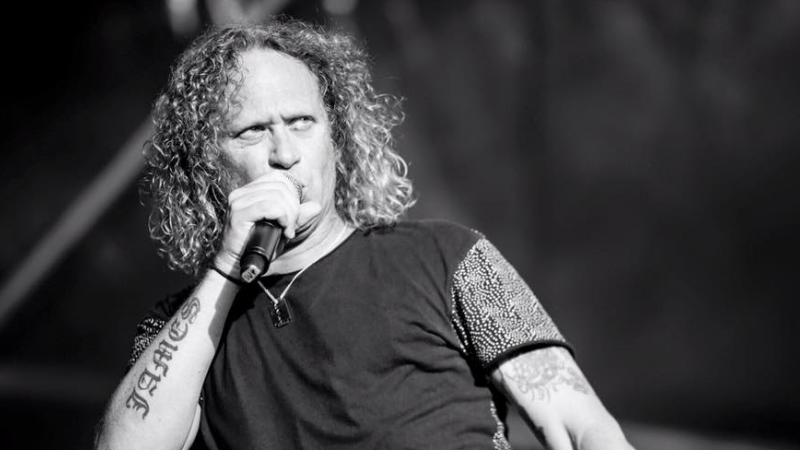 What Was The Best Part Of The Red Hot Summer Tour? 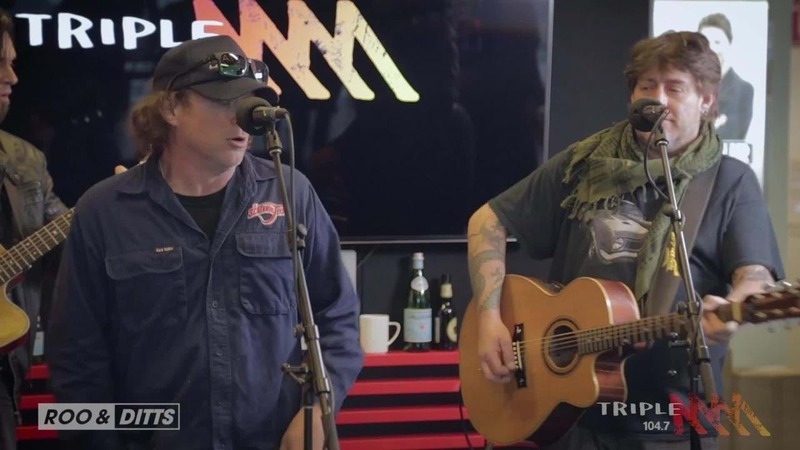 Live on Roo & Ditts! 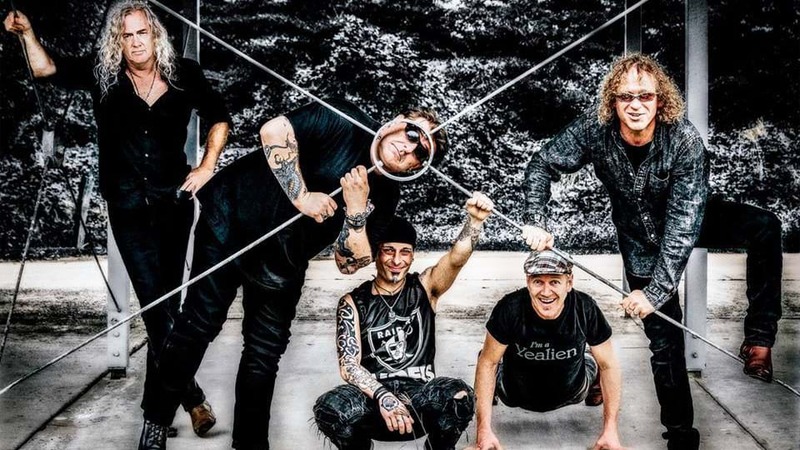 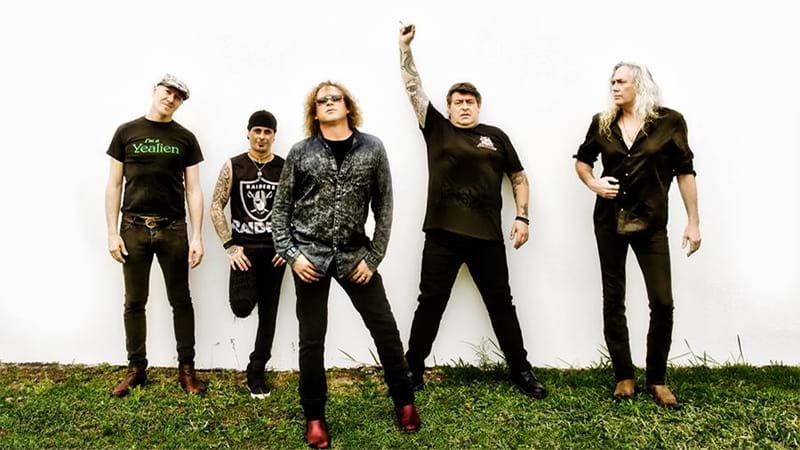 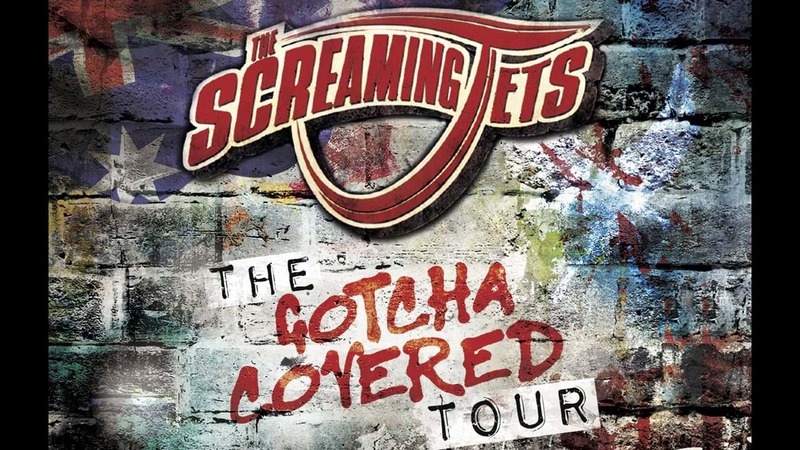 The Screaming Jets Have A New Cover Album! 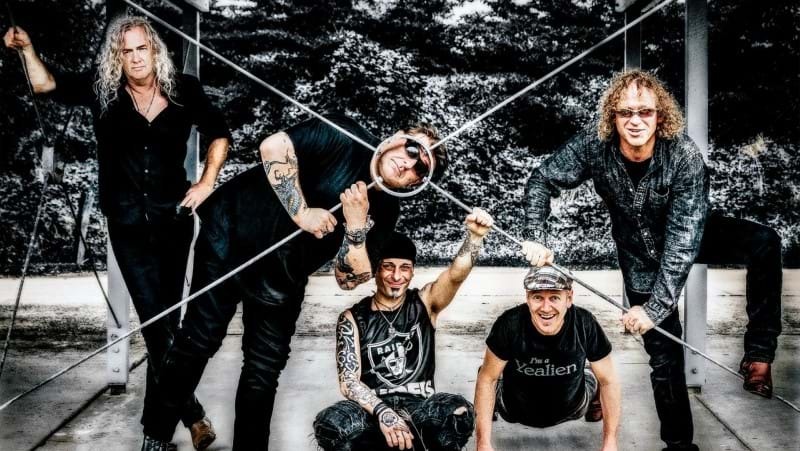 New album and tour on the way! 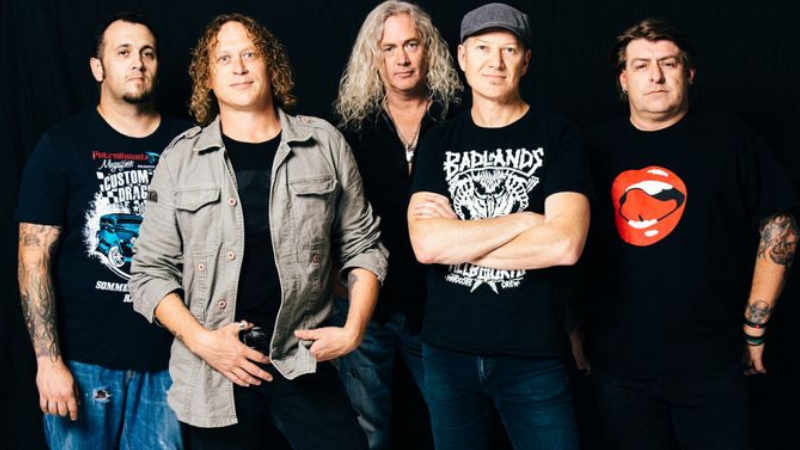 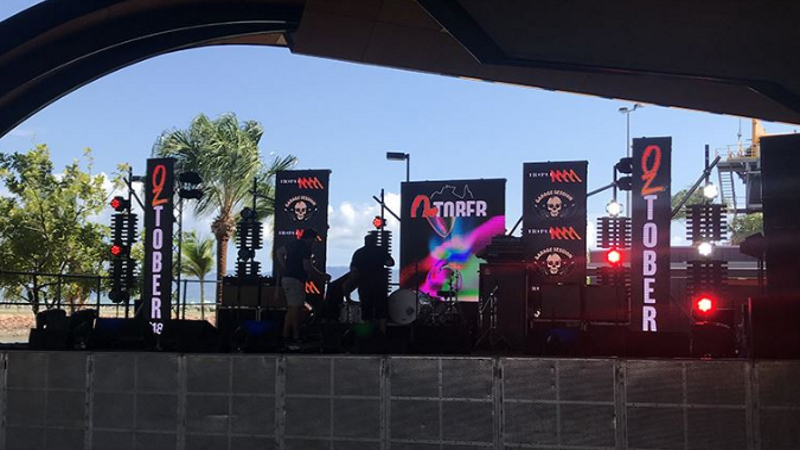 Screaming Jets Are Back Baby!